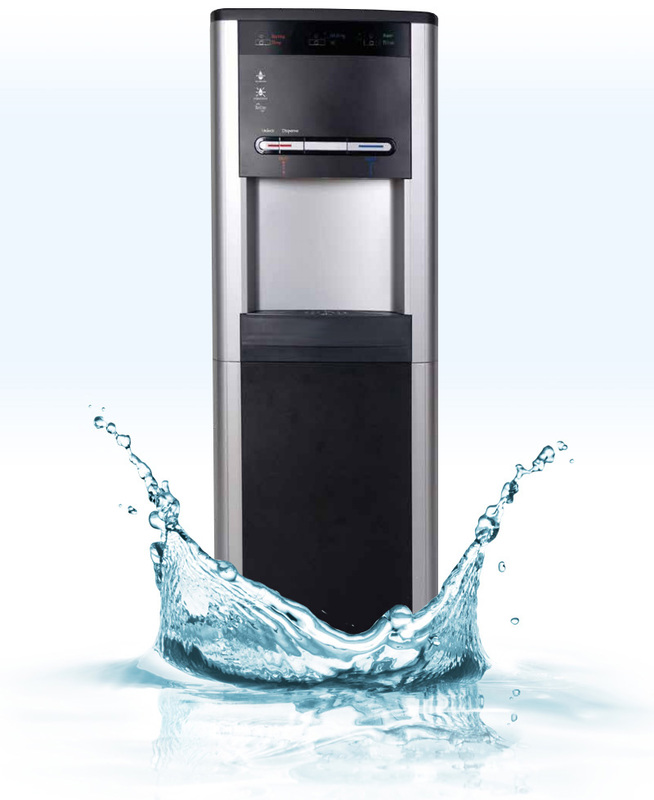 The Aquavita WL1000GF Max is ideal when large volumes of water are needed in busy areas. This gravity-fed machine is well suited for water conditions where Reverse Osmosis is needed or where there is low water pressure. Our filtration technology is really good at taking the bad stuff out and leaving the good stuff in. Reverse Osmosis or Carbon Filtration removes contaminants, chlorine and other water-borne tastes and odours. Next, an in-tank UV (ultra-violet) lamp purifies the water. UV light wipes out harmful bacteria such as E. Coli, Salmonella and Hepatitis to guarantee a safe, clean drink. We’ve got the inside covered and the outside too. As another layer of defence, BioCote® keeps the dispensing area free of bacteria too.